Selling on Rakuten.com is easy. First you register to sell on Rakuten and list the products that you want to sell on Rakuten marketplace. Customer sees your product and makes a purchase. You will receive a notification to ship the product. You deliver the product to the customer and confirm shipment. Rakuten will deposit the funds into your bank account after deducting free. First you need to register to sell on Rakuten. You will need the following information to register. 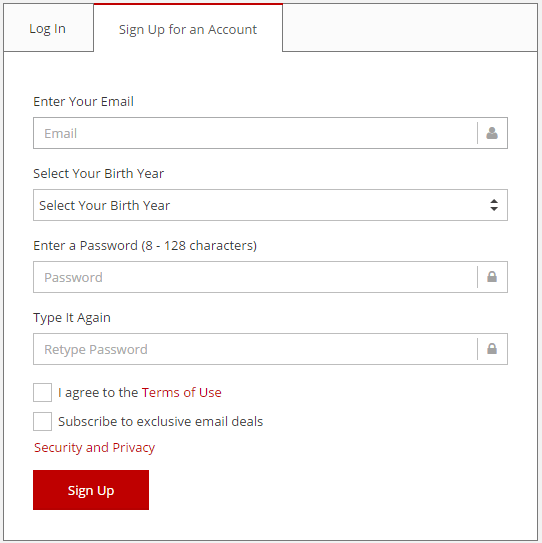 Now you can click Login in button after providing your registered email and the password. Once you registered and ready to access your seller account, the next thing which come into the picture is to upload your products on the seller portal and make it live for the real time customers. 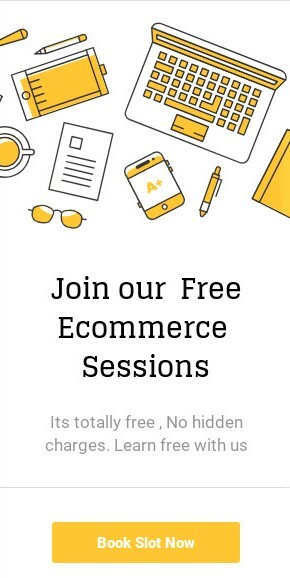 OFX, SellerActive, Cloud Conversion, SellerCloud, ChannelSale, Payoneer, Etail, PackageBee, World First and moreThere will be two ways to upload your products on Rakuten. Either by Manual Product Listing or Bulk Product Listing. 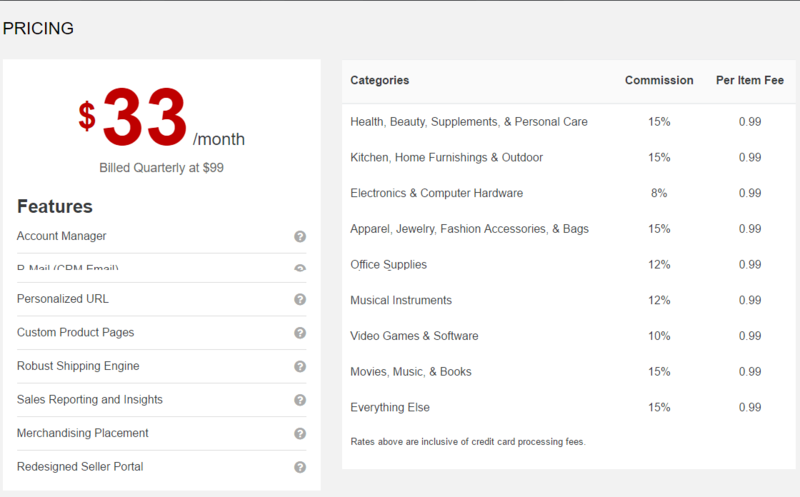 Rakuten charge different for each category for your product going to be listed. Below is the screen of the pricing. After all the registration formalities got completed and you become a Rakuten seller then after spending lots of time and money on listing your products in Rakuten Seller Portal then finally the last phase of the marketplace/business come to the existence of generating sales on seller products.